It doesn't work as all threads are random and only gets the attention of the mods. If you have something to add to your thread regarding the sale please do so, but blatant bumping or continuously adding to thread just for the sake of it is NOT permitted. If something isn't moving or there is no interest, look at adjusting your price. I only bump the thread as I get more of these and want to bump the listing to attention again rather than posting a whole new topic every time I get more mirrors. I dont have just one of these, everytime I sell a few mirrors, I get a few more to sell. Hi mate, pm if you still have them, looking to buy one now. 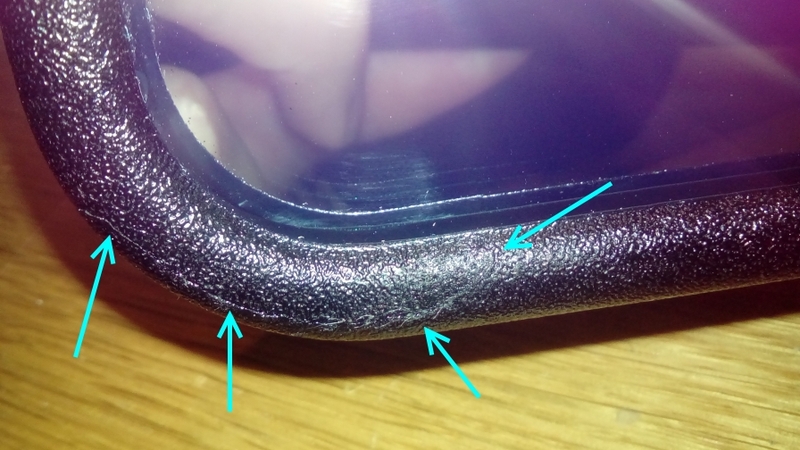 Only 1 Available, Imperfect Mirror, Has what looks like a crack on the front of the case, as highlighted below, the case feels to be intact, so it may have been a manufacturing fault or missed by quality control and not actually be a crack. Either way, sold as is, suits all BA/BF and later model AU’s. 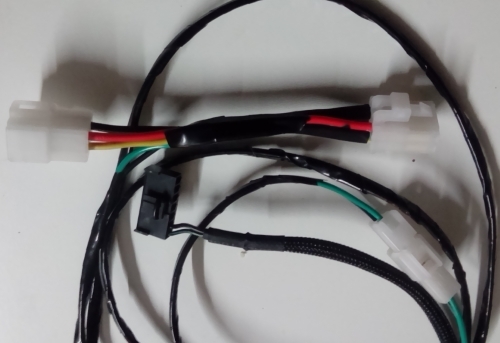 Comes with Plug & Play loom to suit your vehicle. Tested and Working. 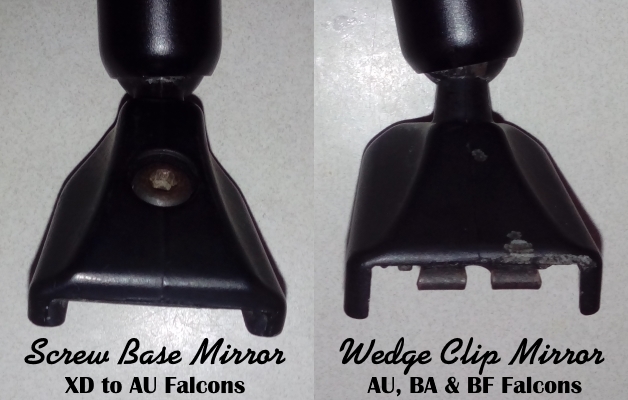 Cosmetic imperfections are the only reason for the special price, functions perfectly, alternatively several good condition undamaged mirrors available again for $70. 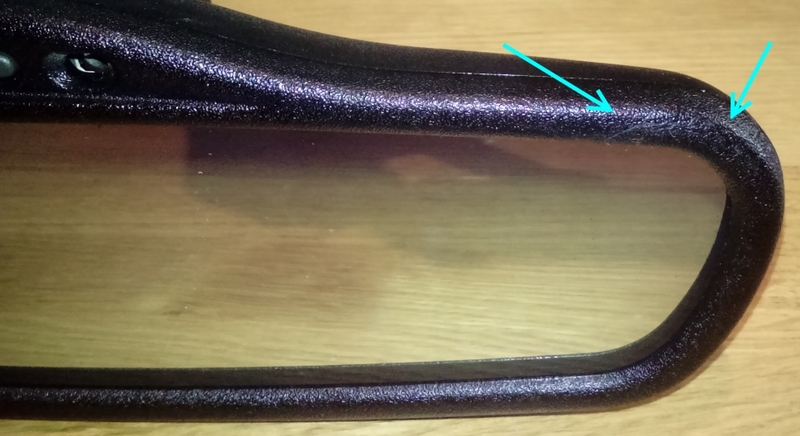 Photo’s below are of actual mirror you are getting. Would be keen for one for my SY TS Territory. PM me your banking details. Will these work in an FG? They can be fitted to any car, it is just a matter of connecting power and ground. I'll send you a PM with a few other questions regarding your car as to if this particular model fits. Thanks to a lot of advice from Sam, I am taking the plunge and we're fairly sure these will fit FGs. Once I get it and fit it, I'll confirm here which opens these up to a lot more cars. Sometimes the little things make a difference. Electrochromatic mirror sourced from Sam via this thread. Highly recommend these mirrors...Sam has helped me with two thus far - one in my T2 TE50 and another in my FBT. Great price, great service - thanks again Sam. Still need to get photos up - haven't cleaned the FBT since seeing you last! Re: The Email from Forum Staff for all sales topics to either be listed as active or for deletion. Mirrors available again/still for anyone that is still interested. I've made up a couple of Looms to suit FG models recently for people, so they can fit them too! For anyone interested. And, Yes, Still have Mirrors available. After some advice from Sam, I recently fitted one of these to my AUII ute and I've gotta say, theyre fantastic! I already have my iPod connected to the auxillary connector. 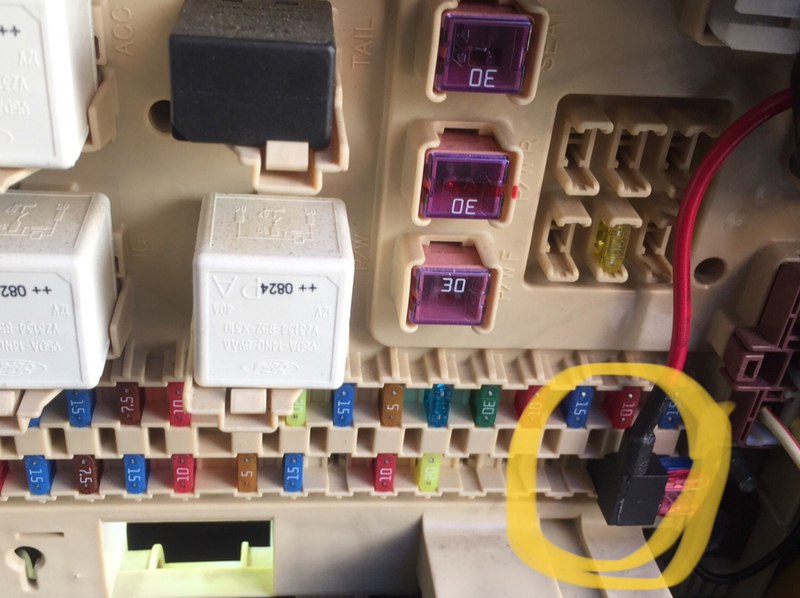 Is it possible to get a "2 into 1" plug so that I can run this as well ? Wiring Looms also available separately, for those that have sourced their own mirror.